Athleisure isn’t necessarily about working out—it’s clothing designed for a lifestyle. 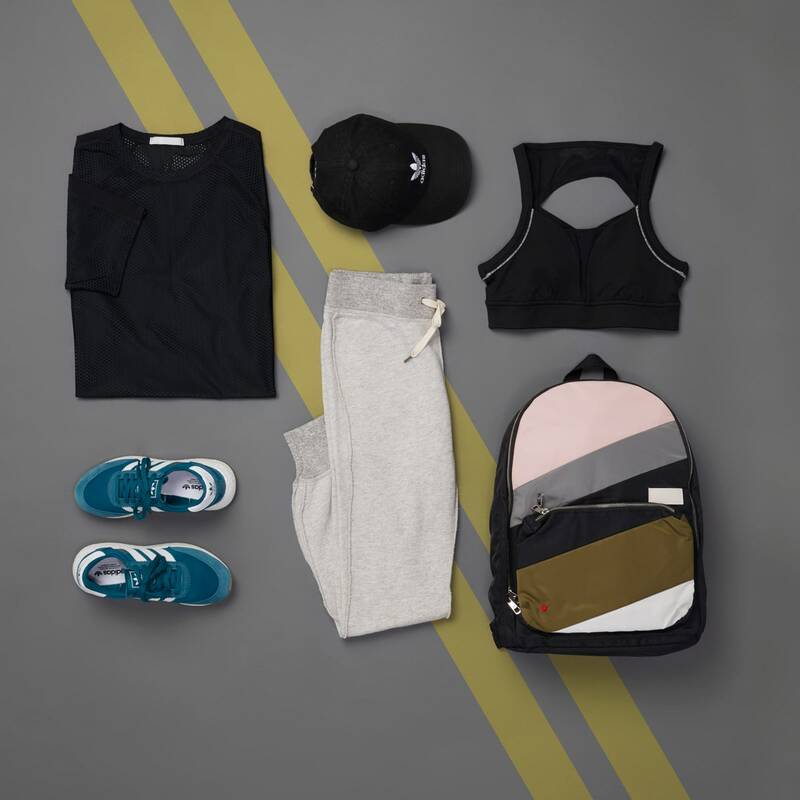 And you can count on chic, comfy silhouettes mixed with sporty pieces to get you through the day (no matter what your plans) in a look that you’ll want to repeat over and over again. Excited for some style inspiration? Keep reading for three totally different ways to wear the trend. For days you need a fuss-free outfit, simplicity is key. Faux-leather leggings and a scoop-hem tank are an easy way to take the essentials up a notch. Finish off the look with a lightweight jacket, baseball cap, and a backpack with hardware detailing for just the right amount of edge. Strike the perfect balance of laid-back and put-together with a sporty logo tank and cropped wide-leg pants. 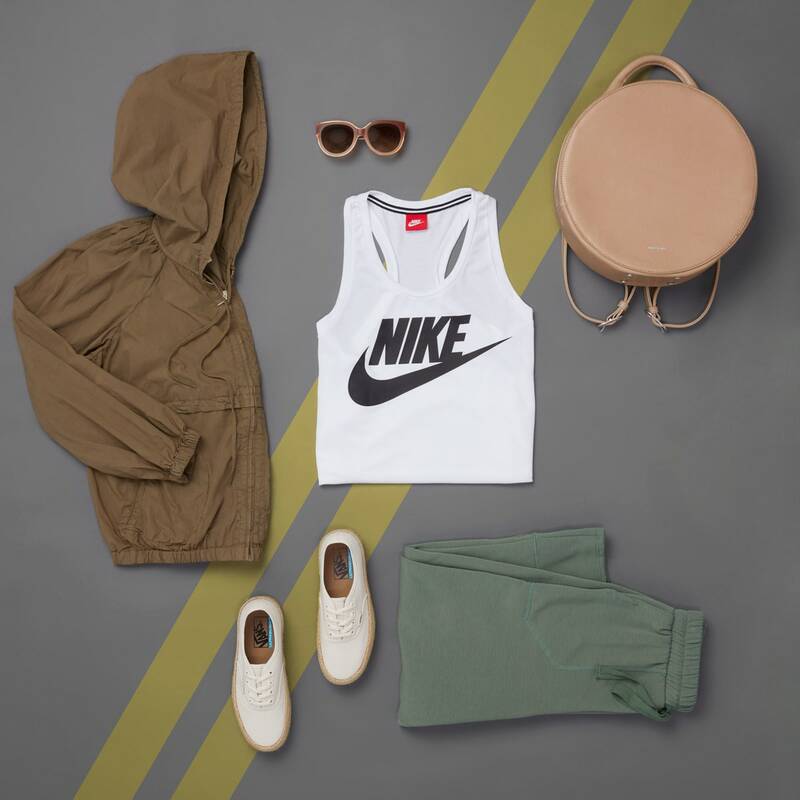 Keep your outfit fresh with pieces in a cool, earth-tone color palette, and then bring it all together with trendy accessories with unique detailing. Repurpose your favorite athletic pieces, like a trusty sports bra, by wearing it under a sheer oversized tunic. Just make sure to avoid frumpiness by balancing out proportions—fitted joggers will do the trick. 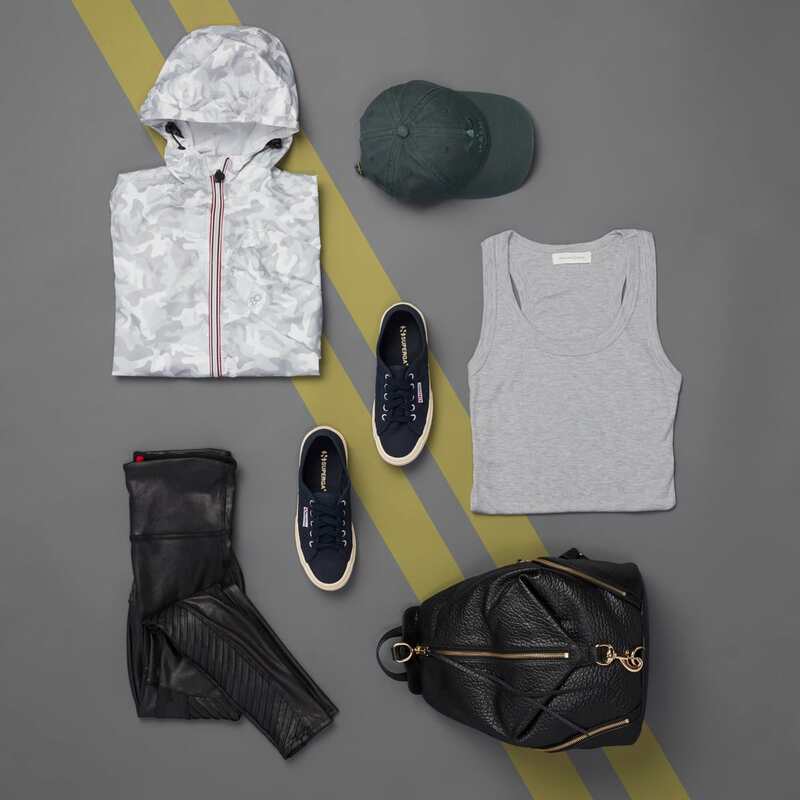 Complete the look with a stand-out bag and sneakers.